as you have noticed, it just remained the memories of the summer, autumn has already taken the place giving us the usual rain. Fortunately for us, this October, will bring with him also some news that will make us forget at least for the moment of ill-feeling of the season. Felfil, as you know having read the previous episodes of the blog, was engaged in a tour around Italy hosted several Fablab. Last, in chronological order, the Fablab Messina (http://www.fablabmessina.it/) with which we will meet in person a few days in Rome. Why Rome? Well, this is one of the reasons why after October brings with it also the very positive aspects. 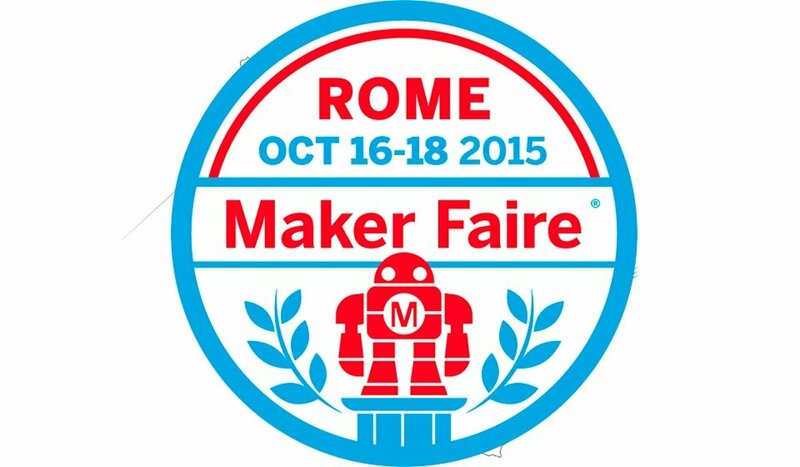 In fact, for the few of you who do not know, between 16 and 18 October at the University of La Sapienza in Rome will host the Maker Faire 2015, (http://www.makerfairerome.eu/it/) an event that you can’t miss! This is the third Italian edition of the most innovative fair in the world that in the last two occasions, in Rome, has collected a huge success. Last year, in the splendid setting of the Auditorium Music Park we were there to exhibit Felfil the stand dedicated to the Politecnico of Turin. This year we will take part with the same enthusiasm and many innovations. First of all we will have a stand where you can meet us for a little talk, and especially where Felfil will be showed. But more importantly, we will present Felfil Evo in first preview, coinciding with our crowdfunding campaign that will aim to support the project. This goal took away a lot of time in the last two weeks. We shot a video presentation that soon you will see, we have defined all the bureaucratic and practical aspects related to the campaign. What do we expect? It ‘ hard to say, but certainly we hope that Felfil Evo may have the recognition it deserves, given its scope and effort we put into developing it during the last year. Everyone can contribute with a small figure and soon we’ll see more of how to make donations. In the meantime, stay tuned, through our social as Facebook and Twitter , where you will find updates about our project. (As always) An open hug to all!